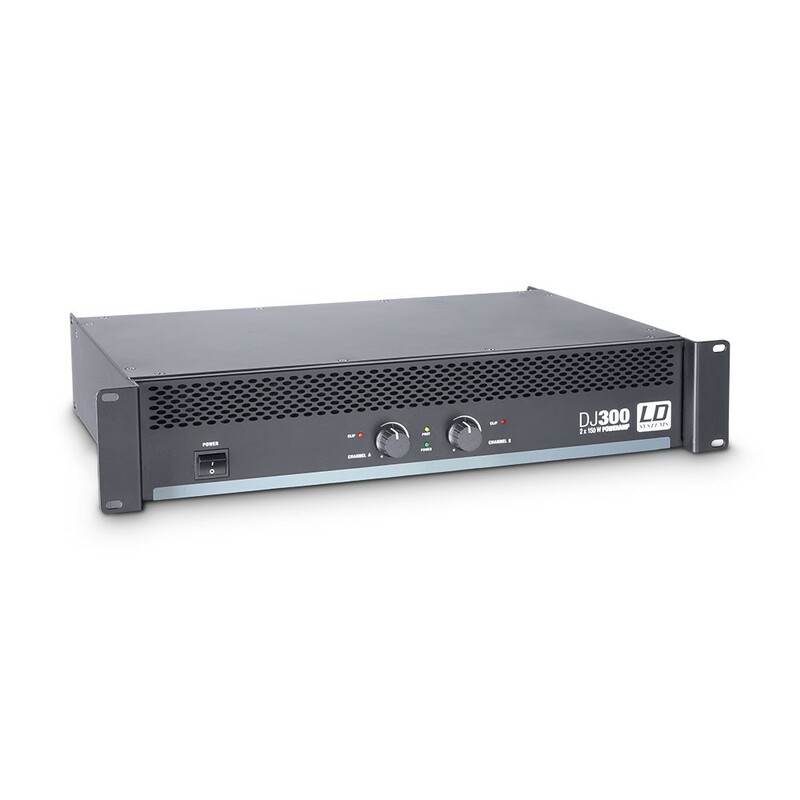 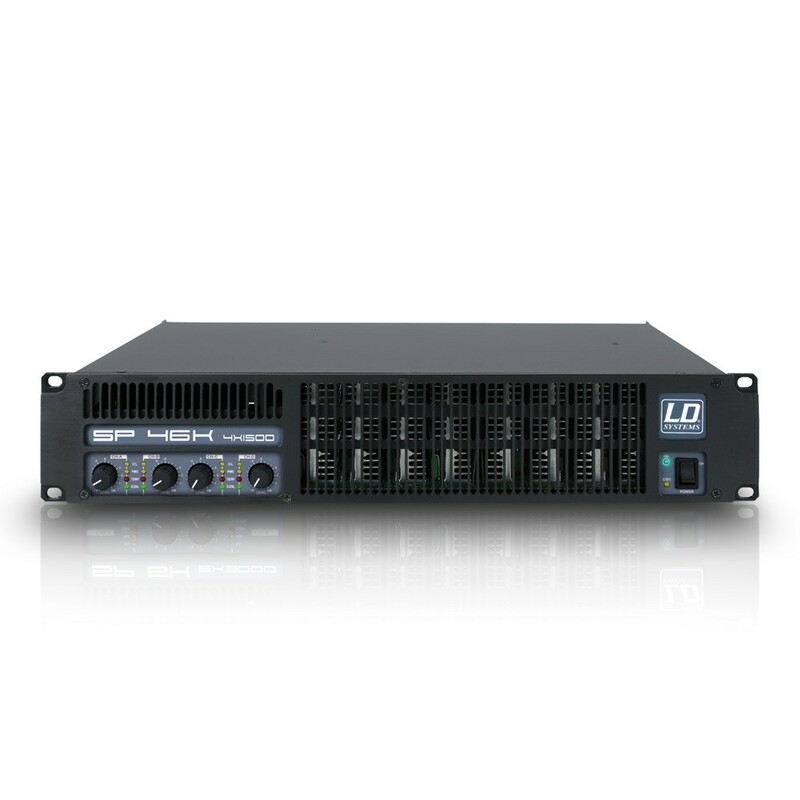 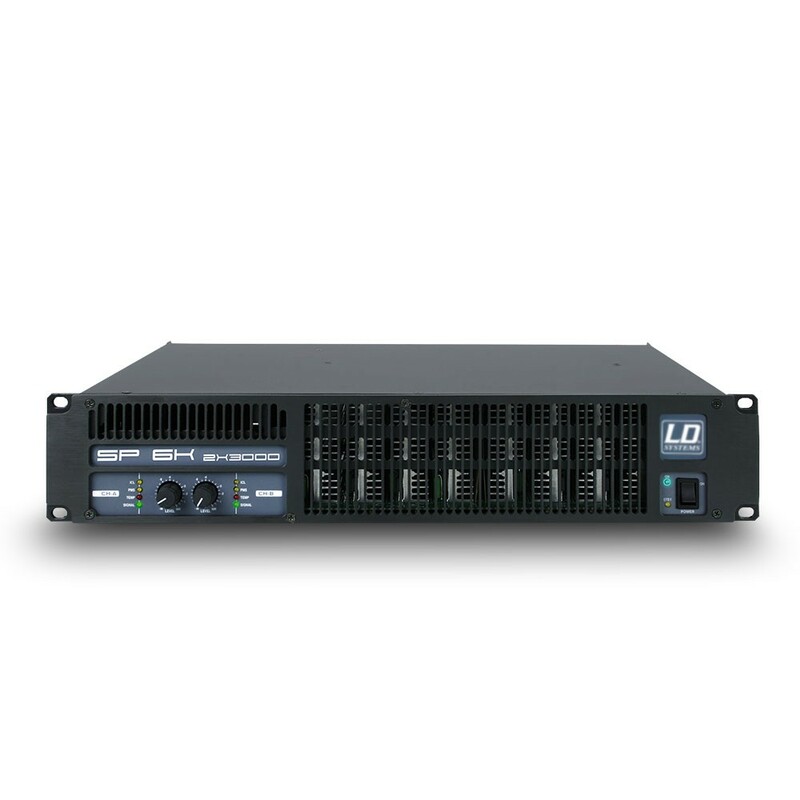 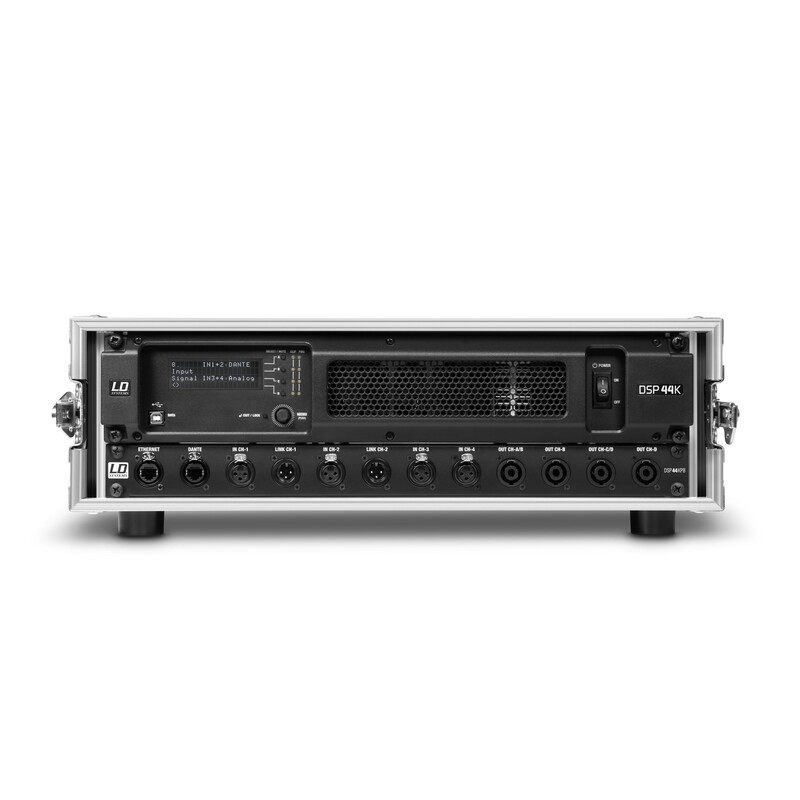 With output ratings of 300 to 3000 watts per channel, LD Systems offers dependable amplifier technology for any application. 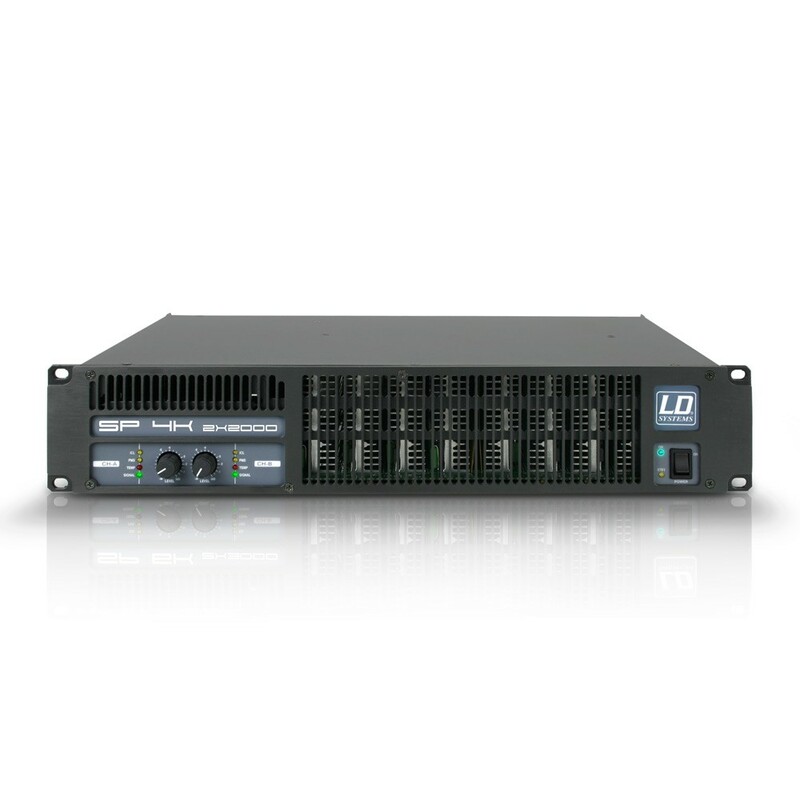 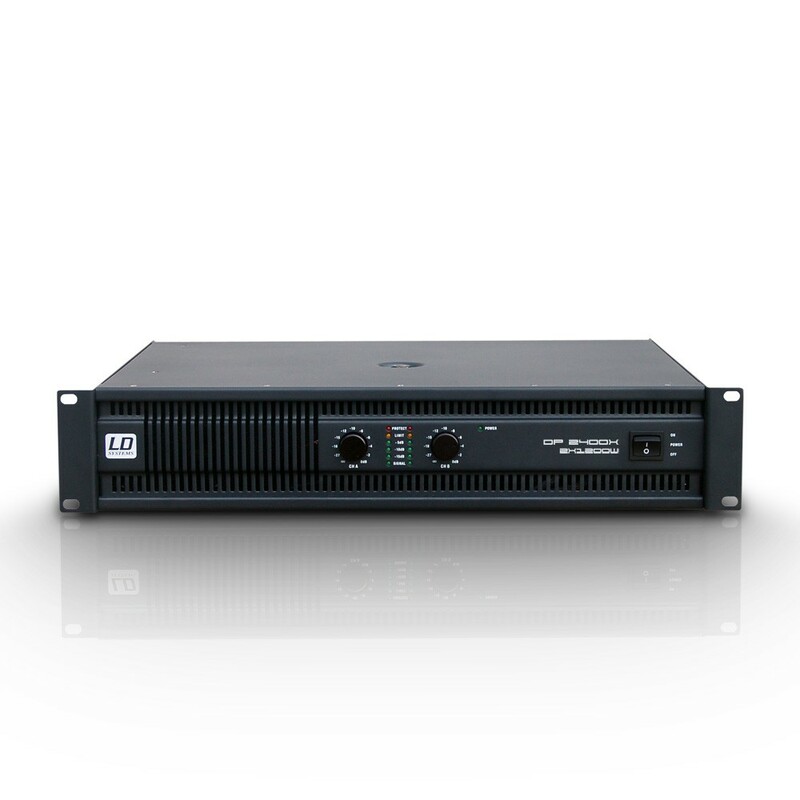 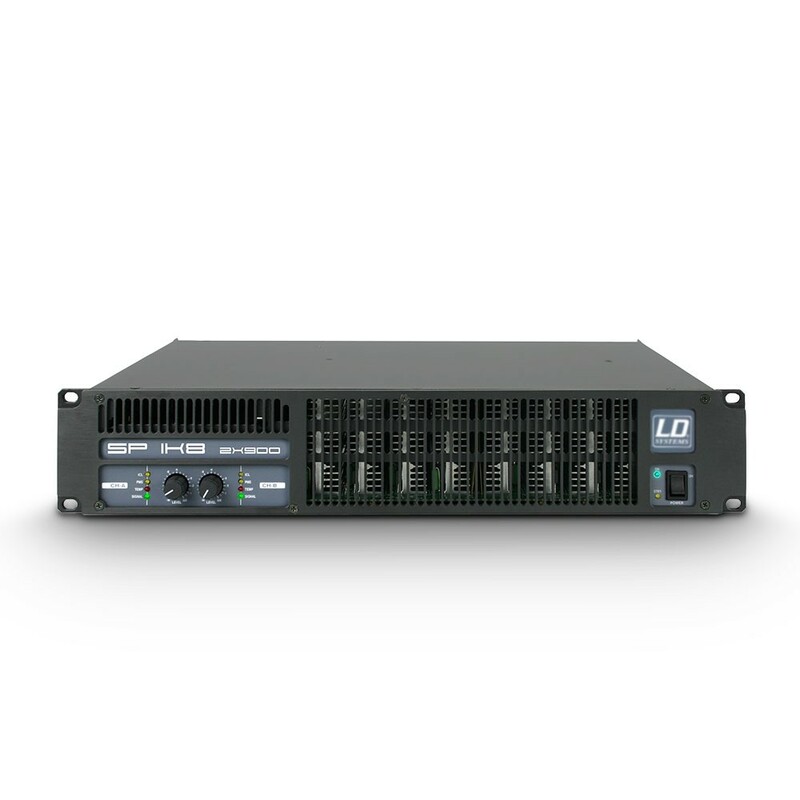 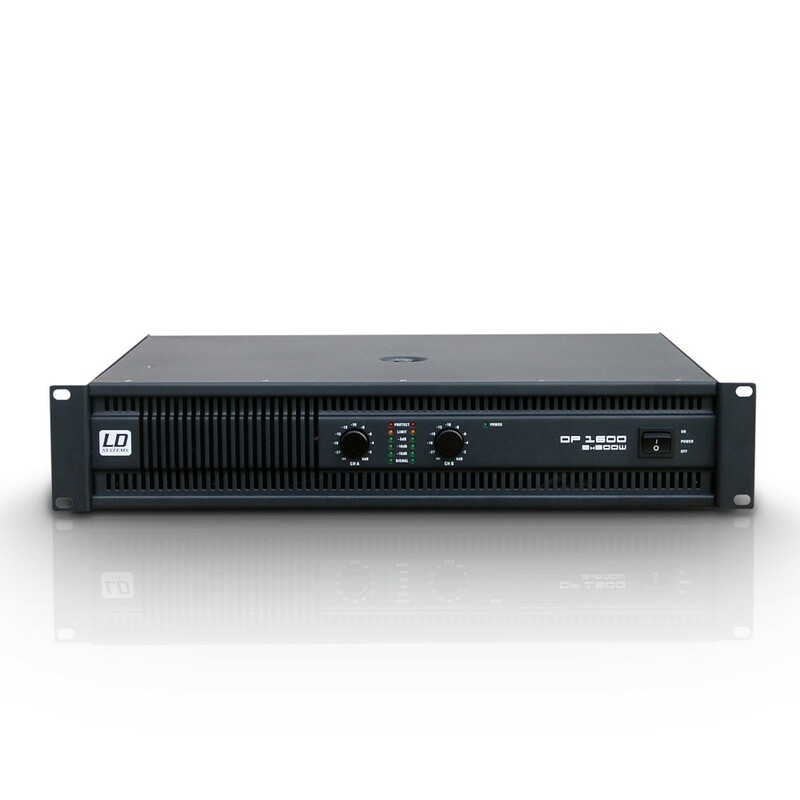 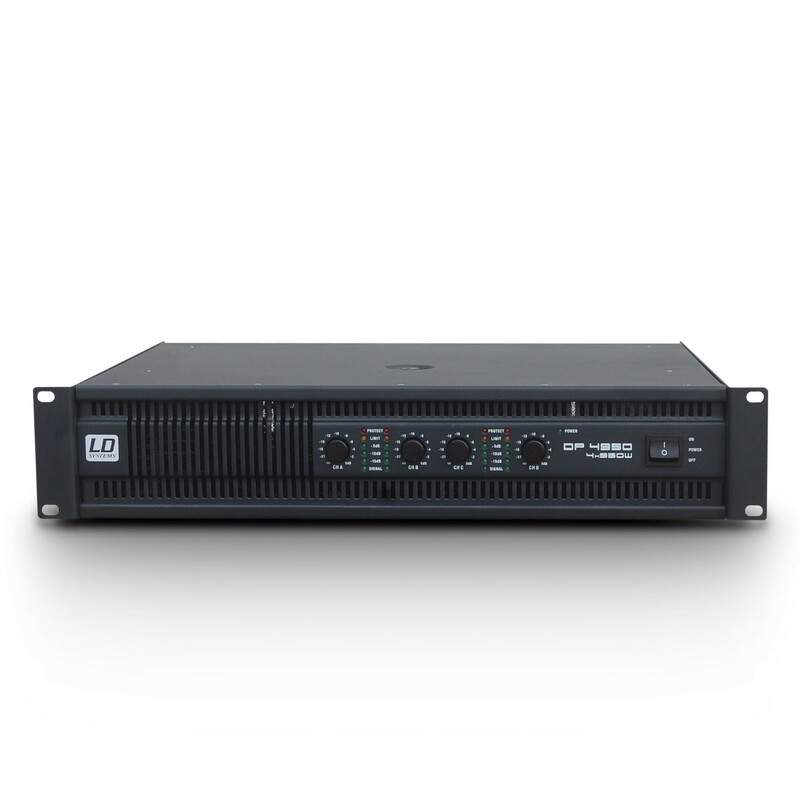 Whether in a party room or at a big live event, the DJ, DEEP², and SP series hold the key to an optimal solution with live or installation power amplifiers. 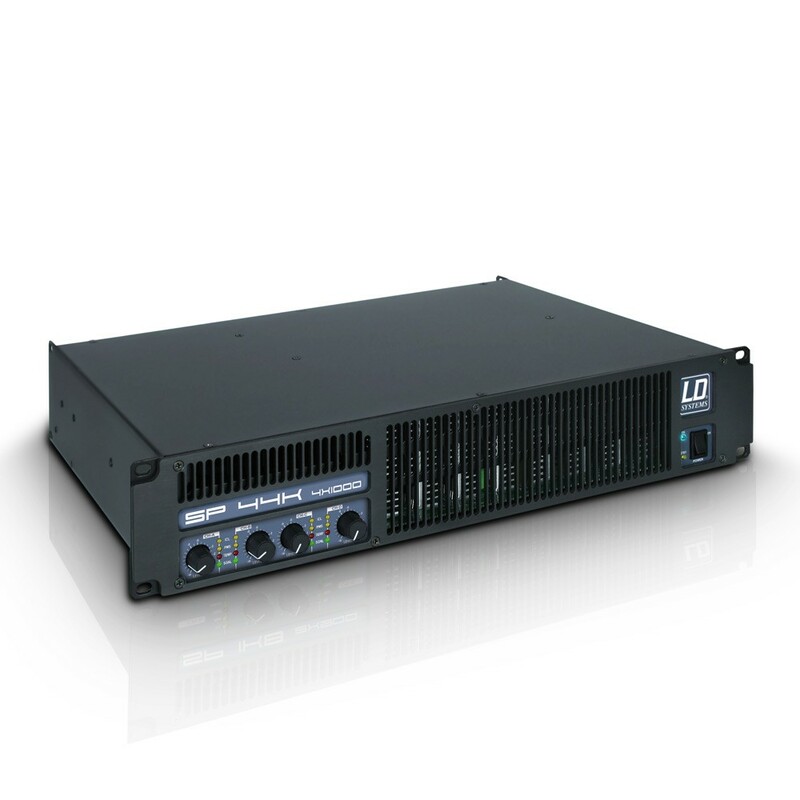 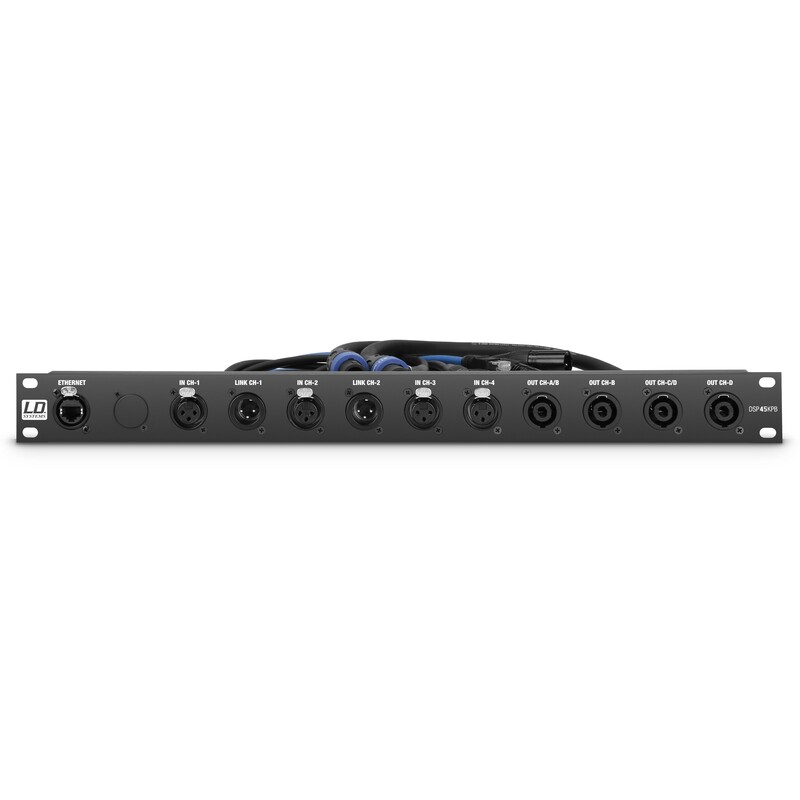 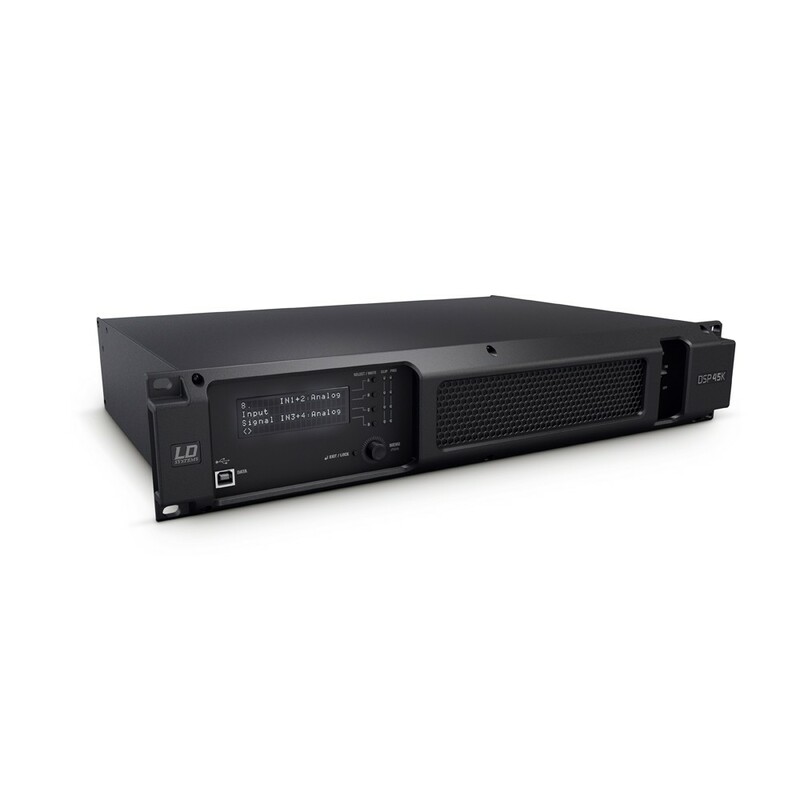 In this connection, the power amplifiers of the SP Series are impressive not only in terms of output, but also because of their light weight, low installed height, and especially efficient switching power supply (SMPS).